Andrew Lloyd Webber's long-running musical based on TS Eliot's 'Old Possum's Book of Practical Cats' comes to New Wimbledon Theatre for one week only following a second season at the London Palladium in 2015. One of the longest-running shows in the West End - it played for 21 record-breaking years - Cats is a wonderful show about the Jellicle cats who meet on one special night of the year at the Jellicle Ball. Long term Associate Director of Cats Chrissie Cartwright recreates Trevor Nunn's original direction featuring Gillian Lynne's choreography and some wonderful and well loved songs including Memory which became a Top 10 hit in the UK in 1981 for Elaine Paige. 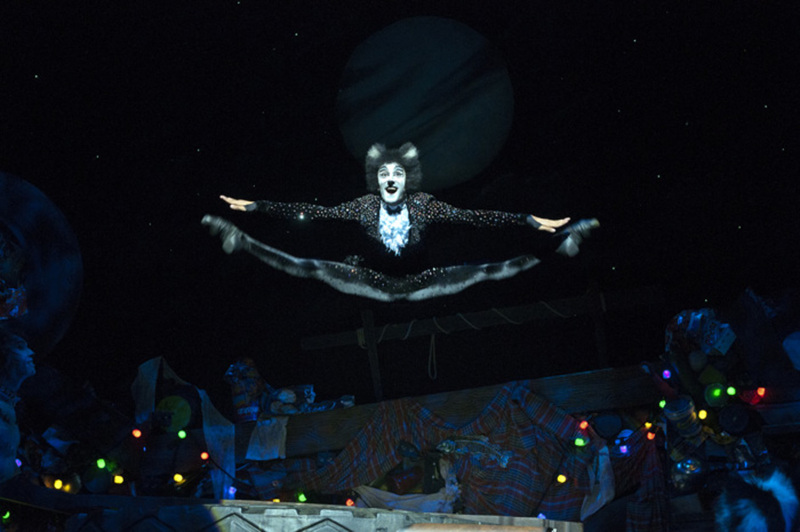 What are the best dining options near Cats: The Musical London? Cats: The Musical gyms, sporting activities, health & beauty and fitness. The best pubs near London Cats: The Musical. Cats: The Musical clubs, bars, cabaret nights, casinos and interesting nightlife. Where to have your meeting, conference, exhibition, private dining or training course near Cats: The Musical. Bourne's re-imagining of his original production of Tchaikovsky's passionate and tragic ballet, which follows Odette, a princess turned into a swan by an evil sorcerer. From cheap budget accommodation to luxury 5 star hotels see our deals for New Wimbledon Theatre hotels, including Amba Hotel Charing Cross from 57% off.